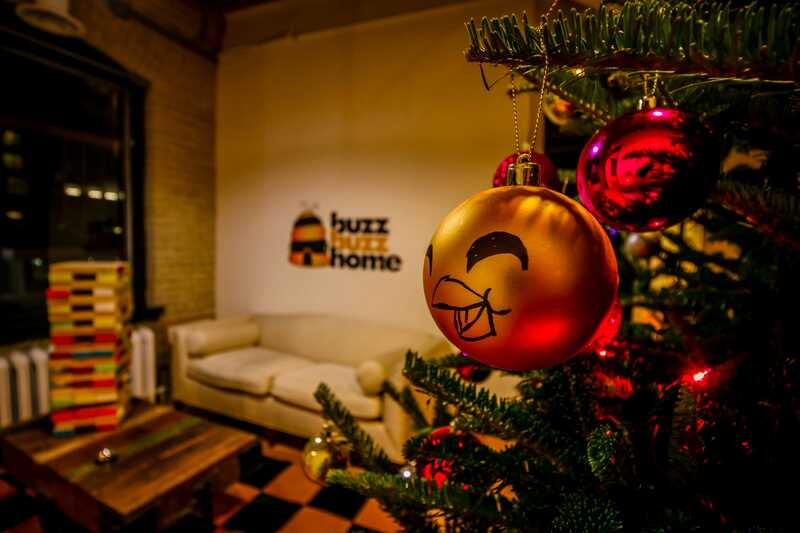 From the Toronto HQ to our offices in New York and Vancouver, the team at BuzzBuzzHome wishes you a very Merry Christmas and a happy New Year. 2014 was an incredible year and we’re expecting 2015 to be even bigger, better and buzzier. 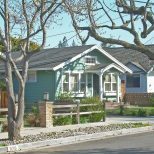 Enjoy the holidays and stay tuned!